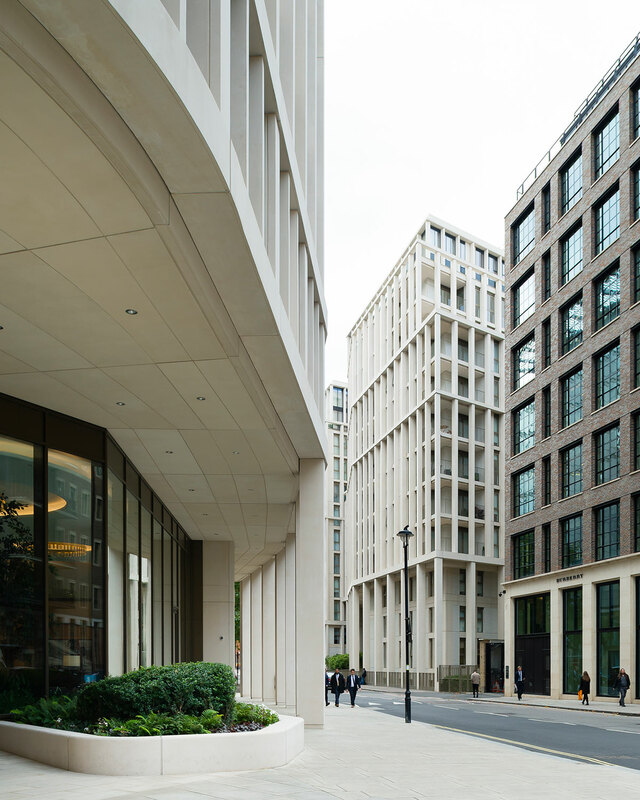 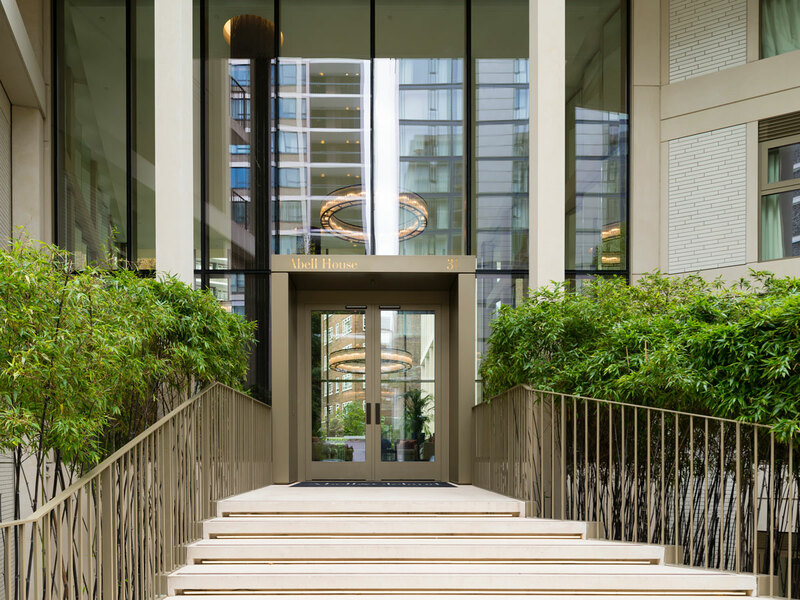 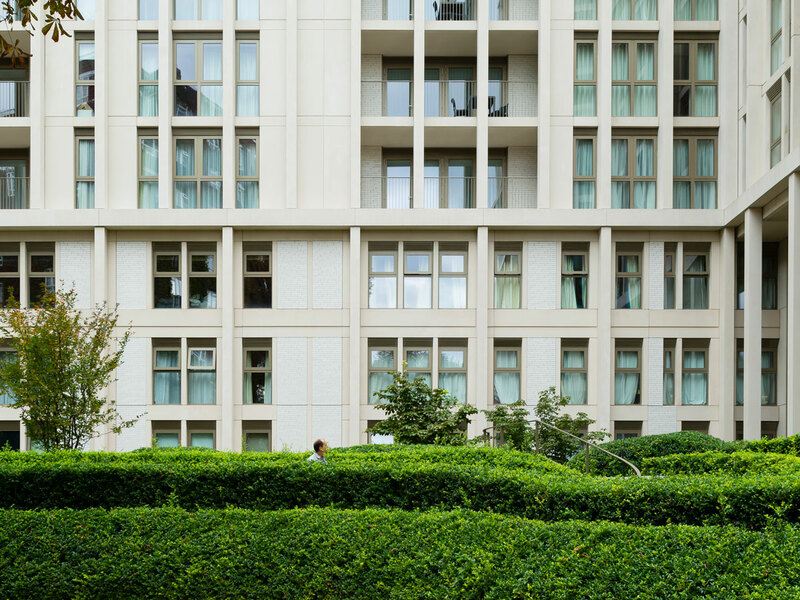 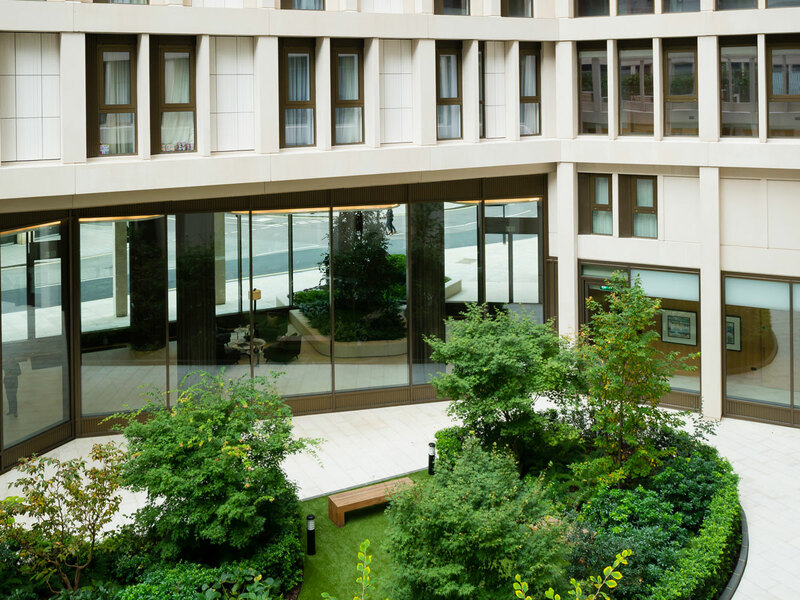 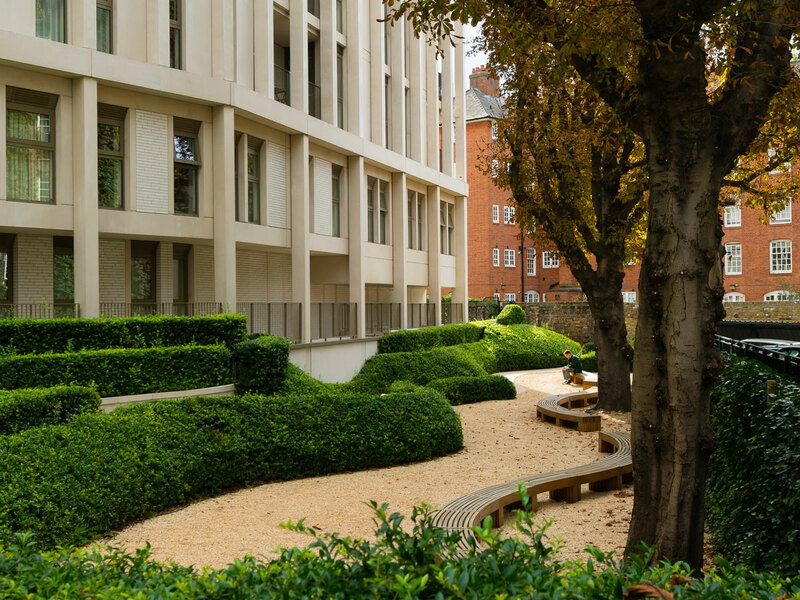 For this luxury housing development in the heart of Westminster we have managed to create a variety of gardens around the two high-density buildings, developing distinctive planting with Wirtz International. 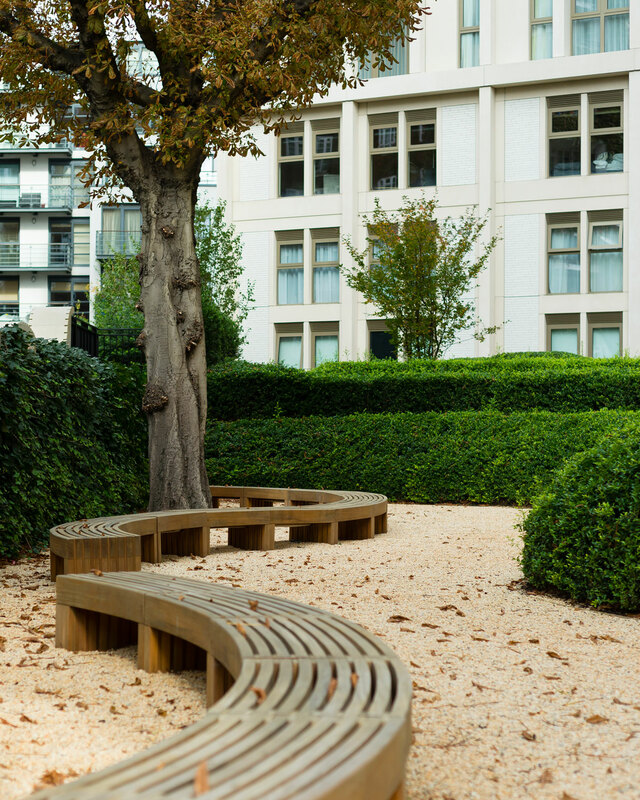 The scheme, which incorporates as much green space as possible has retained valuable existing trees. 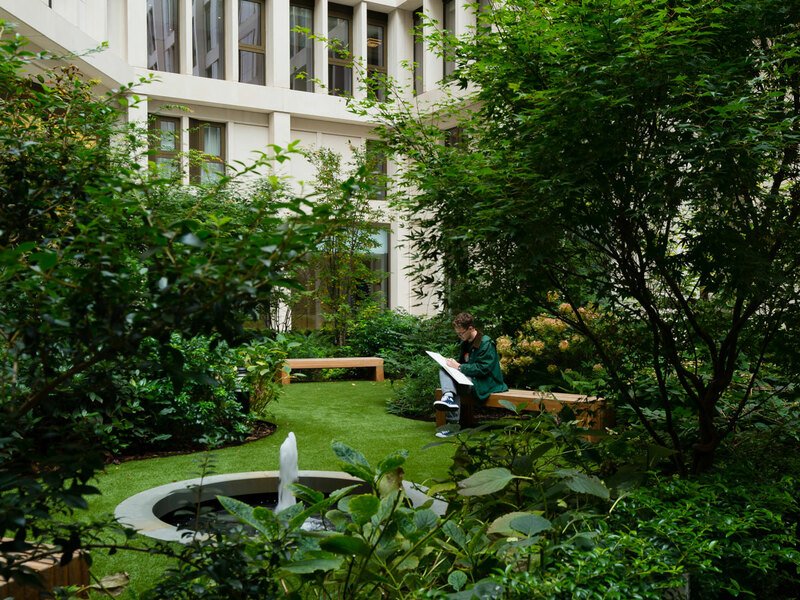 It also includes roof gardens and terraces plus new public realm that will benefit the wider population as well as the residents of the new buildings. 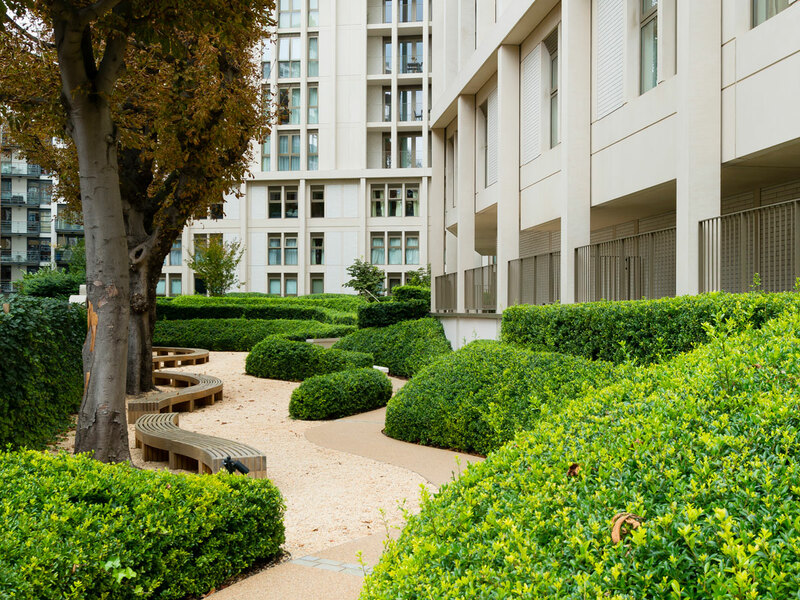 We have carried out considerable consultation with residents of neighbouring properties, paying particular care and attention to boundary issues. 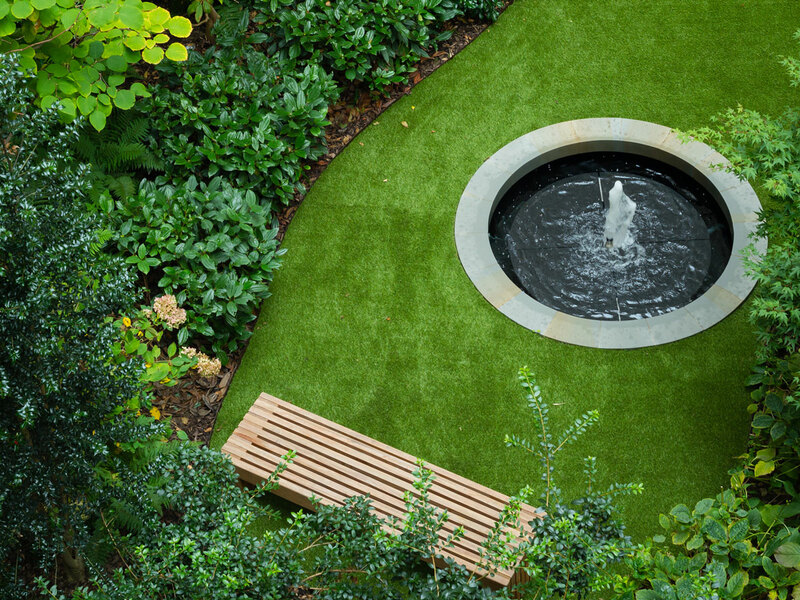 The gardens include simple hard landscape materials, extensive planting and some small water features which provide additional interest and animation throughout the day.